The TOEIC (Test of English for International Communication) by ETS is one of the most common English language tests in the world today. The aim of the TOEIC is to measure the ability to speak, read and understand basic business English. For this reason, the TOEIC has become the preferred exam for corporations, governmental agencies and many educational institutions to test learners’ English capabilities. 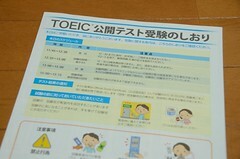 The TOEIC is an intermediate to advanced level exam. It is similar in structure to the TOEFL exam which is also administered by ETS. The TOEFL exam focuses on English used in an academic environment. The TOEIC, on the other hand, focuses on English as it is used in the global workplace. These four sections of the TOEIC test are given in two sections: The TOEIC Listening and Reading Test and the TOEIC Speaking and Writing Test. Each section is tested on different dates and last from about 90 minutes to two hours. It is possible to take only the TOEIC Listening and Reading Test, or the TOEIC Speaking and Writing Test. There are two different versions of the TOEIC Listening and Reading Test. The older version is offered in most institutions in North America. The newer version, created in 2006, is available in Japan and Korea and at official or open public TOEIC test sites. ETS states that both versions of the TOEIC listening and Reading Test are equally difficult. Both versions are paper and pencil tests and there is no computer-based version available. As of 2006, ETS began offering the TOEIC Speaking and Writing Test. 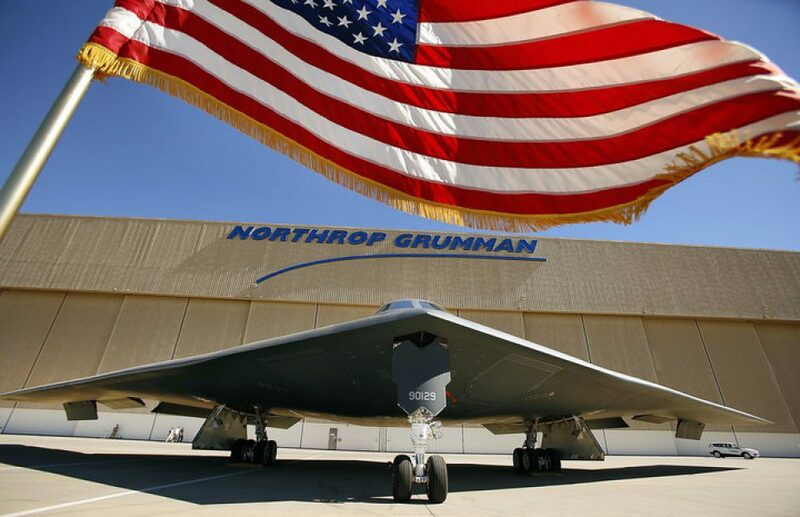 This test is delivered over the internet, as well as at various international testing sites. ETS – TOEIC – This is the home page from ETS the administrator of the TOEIC test. You can find a TOEIC Test general overview, test locations and dates and register online at this site. Master the TOEIC – Master the TOEIC is a series of books focusing on helping learners to “master” the TOEIC. The books provide a lot of help and are well worth the investment. However, the site also provides MANY free resources as well. THere are quizzes, TOEIC strategies and more. English-Test.net – This site provides a huge selection of TOEIC preparation exercises. Certainly the best place on the internet to get free practice materials for the TOEIC. English-Test.net also offers a reasonably priced TOEIC test preparation package. Good Luck TOEIC – This site provides a number of TOEIC study tips, as well as a detailed overview of each section of the TOEIC test.